Xi He is a fourth year Ph.D. student at Computer Science Department, Duke University. Her research interests lie in privacy-preserving data analysis and security. She has also received an M.S from Duke University and double degree in Applied Mathematics and Computer Science from University of Singapore. Xi has been working with Prof. Machanavajjhala on differential privacy since 2012, and has published several work in SIGMOD and VLDB. Her research work on ‘Differential Privacy Trajectories Synthesis’ has been awarded as ‘the Outstanding Ph.D. Research Initial Project Award’ by Duke CS Department in 2014. She has been selected as a member of the U.S. delegation to the 2nd Heidelberg Laureate Forum. 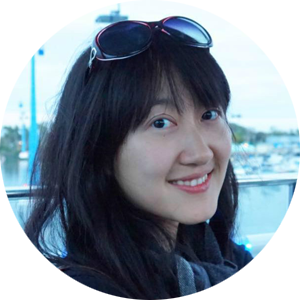 As a female CS researcher, she is also a recipient of Grace Hopper Conference Scholarship Grant in 2014 and lead Duke ACM-W chapter as president in 2015-2016.